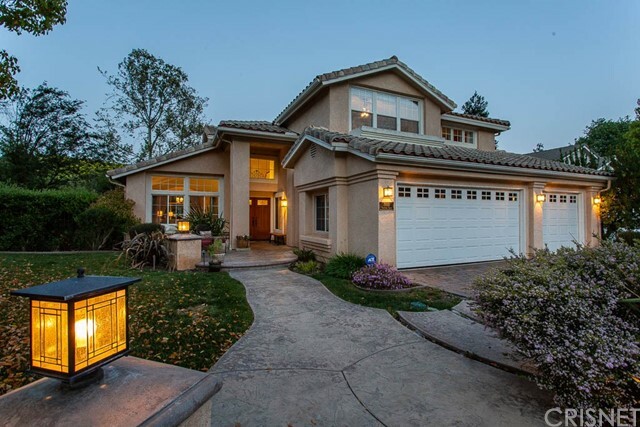 All Agoura Hills homes currently listed for sale in Agoura Hills as of 04/19/2019 are shown below. You can change the search criteria at any time by pressing the 'Change Search' button below. 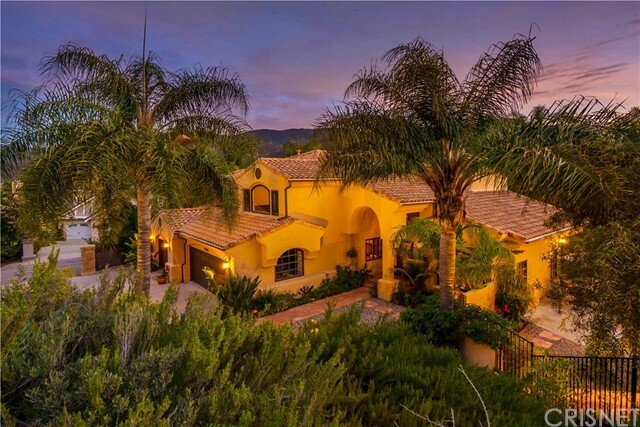 "Paradise Found at Malibu Lake's finest lake front street, Lakeshore Drive! 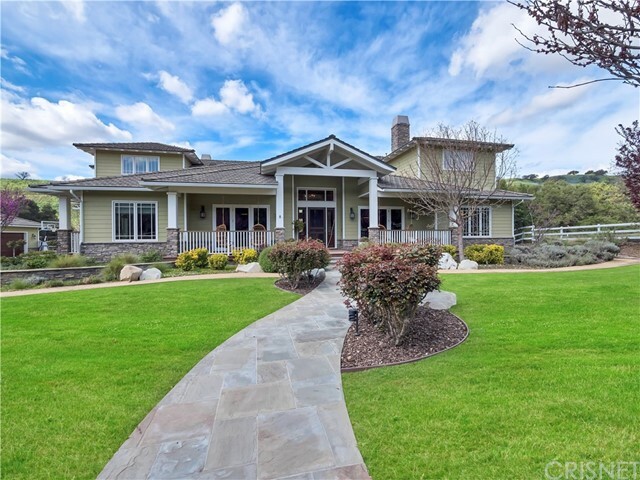 Enter through gates to this water front home with 180 degree lake views. Vintage circa 1934 home, fully upgraded and restored. The home features three bedrooms and two bathrooms on the upper level and a guest house with 1 bedroom, bath, kitchen and laundry on the lower level. The main house features high and beamed ceilings and wood floors. The formal living room features a fireplace and a wall of windows enjoying the water views. Master bedroom suite has a large bathroom with lots of closet space. There are two additional bedrooms that share a full hall bathroom. The kitchen has newer cabinets, walk in pantry and tile counters. There is also a 2 car attached garage and nearby parking for guests. Approx. 100 feet of water front property with patios and docks. Every sunset is photo worthy! Sewer not septic. 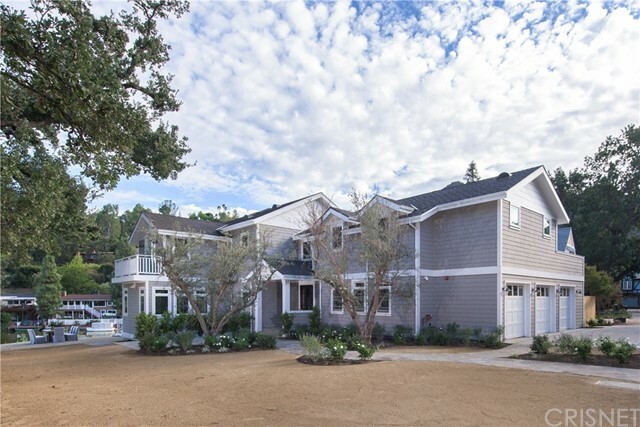 Community features tennis, pool and banquet room. A short distance to Malibu and the 101." "Welcome to....6125 Edinburgh Court.Located in this stunning upscale community of Morrison Ranch Highlands. 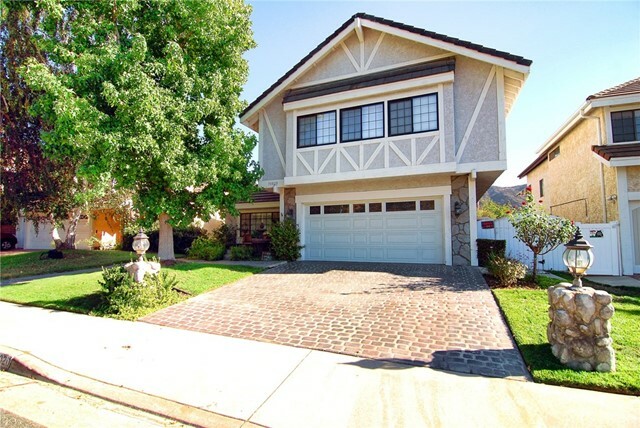 Perfectly situated on a private cul-de-sac that will impress your one story buyers.Gated entry leading to sophisticated foyer with lush Atrium. Beautifully appointed dining room, living room and large entertaining family room and bar with soaring ceilings. Luxurious Master Suite with sitting arearecently remodeled master bathroom.The spectacular entertainers' backyardshowcases pool,spa, waterfall, built in BBQ and several sitting areas. 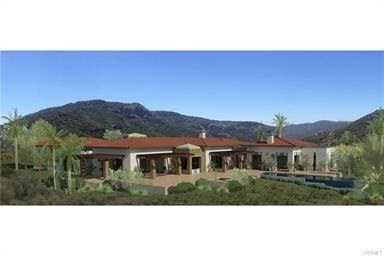 Surrounded byits outstanding landscaping that provides a private paradise. Solar panels leased. Close to schools, shopping and freeway access. Don't miss the only one story in the Highlands.Please see the video under the virtual tours for additional views!" 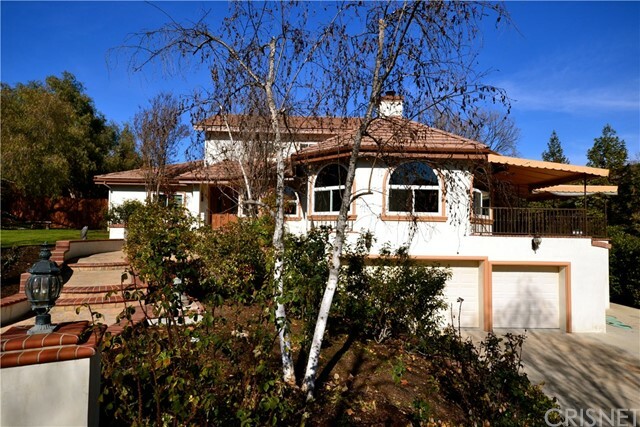 "Fall in love with this warm and inviting home nestled on a half-acre view lot in the hills of Old Agoura! You'll think you've stepped into the pages of Sunset Magazine when you walk out to the intimate fireplace seating area perfectly situated under a peaked patio cover and near the generously sized pool & spa. Wander the gorgeous lawn areas and discover a quaint red barn your kids or animals will love, darling picnic tables and possibly your favorite weekend spot...the hammock! You can feel the relaxed and elegant vibe the minute you step inside. The owner has remodeled it extensively over the years creating an open concept design, large and inviting kitchen, stunning baths and an overall impeccably maintained home. The master suite is a dream with French doors leading to viewing balcony and a master bath that rivals the Four Seasons. Don't miss the huge and easily accessed storage area under the house. 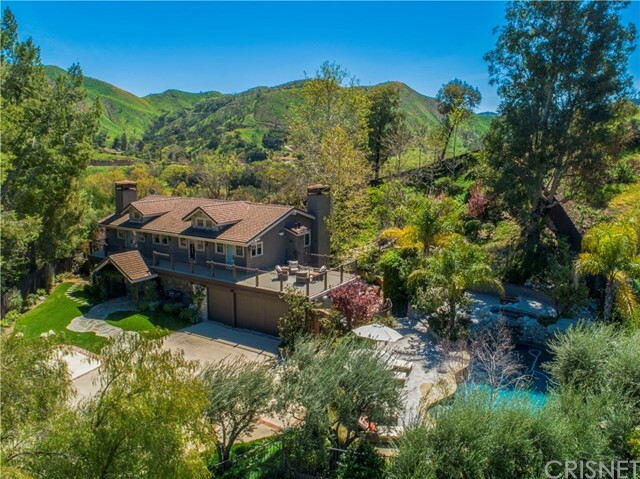 Old Agoura is a charming, rural neighborhood that is city close but a world away. Enjoy hiking, biking and dog walking on the nearby trails in Cheeseboro National Park. Also it's a short walk to Old Agoura Park with its playground, baseball diamond, basketball hoop and horse arena. You will love this home!" 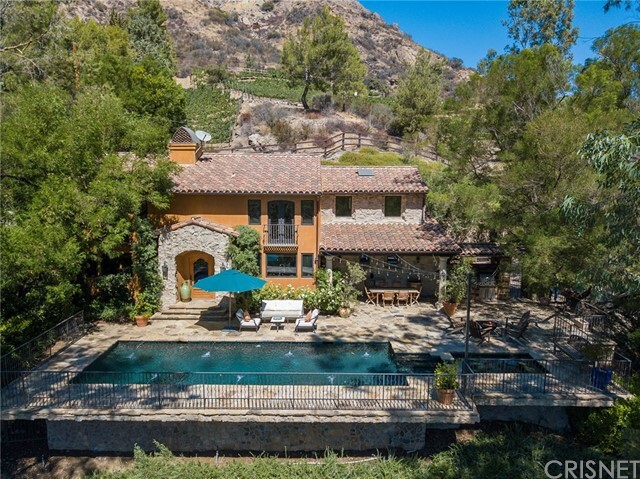 "This upgraded and remodeled Chateau Springs showpiece exudes privacy and relaxation with its resort-style, oversized backyard and unobstructed views of the Santa Monica Mountains. The impressive entryway showcases an open and warm floor plan. Ceramic flooring throughout the main floor, marble inlays in both the front entryway and kitchen, a large custom rebuilt staircase, resurfaced and painted walls, newer hardware fixtures on every door, plantation shutters upstairs and downstairs, custom window treatments in the kitchen, and a master bathroom remodel. Washer/ dryer moved back into laundry room. Remodeled downstairs bath, sink, toilet, lighting. Custom built mantel and replaced gas logs in the fireplace in family room and removed wet bar. Chandeliers, pendant lights in staircase and sconces. Outside security cameras with recording equipment."